The draft Auckland Unitary Plan will eventually replace 14 of Auckland’s existing district and regional plans, many of which are already more than 10 years old. It is developed under the Resource Management Act 1991 and will be the key planning instrument for the Auckland Council and sets the strategic direction and rules for Auckland’s growth over the next 30 years. The Council released its first draft for public comment prior to full statutory notification on 1 October 2013. 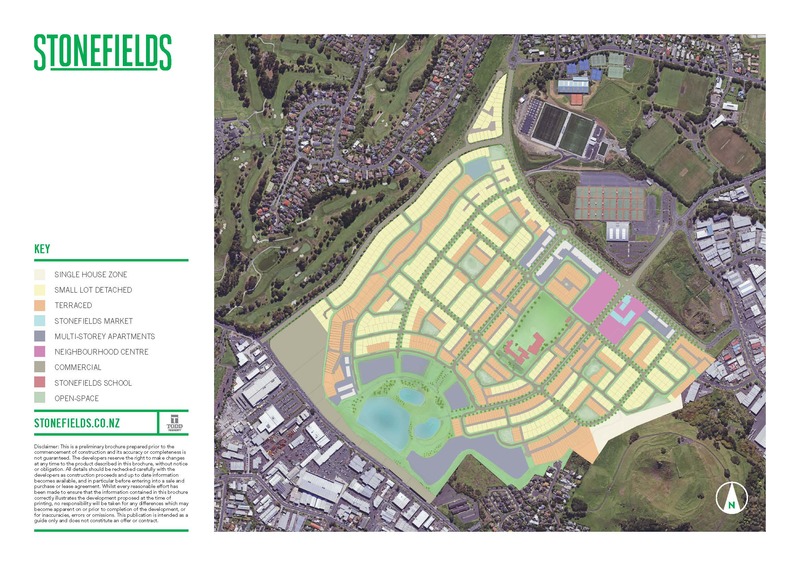 The proposed rules have implications for the development of the remaining land at Stonefields, surrounding open space land, and future commercial development in the area. The Stonefields Residents Association has lodged its feedback on the Unitary Plan on behalf of the community and a copy of this feedback is attached below.